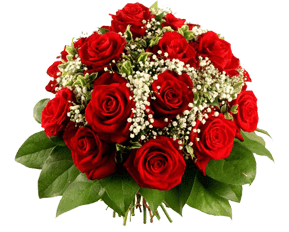 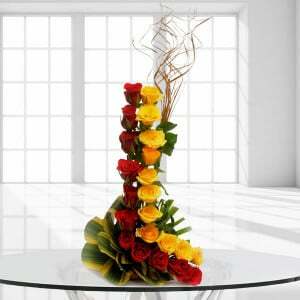 A beautiful flower bouquet comes up as one of the most wonderful gift as it exudes your love and warmth in the right way a gift and it has a chocolate cake melt the heart in the most beautiful manner. 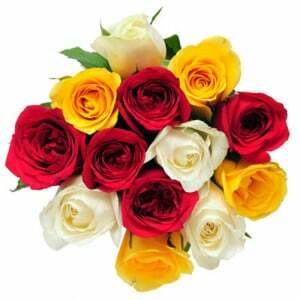 and are an all time favorite with every friend. 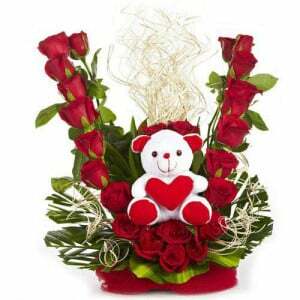 Surprise your sweetheart with the Loving Surprise gift. 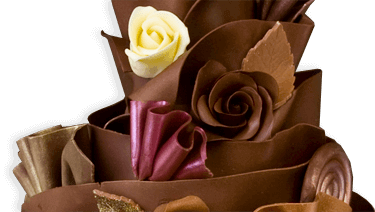 This gift pack has the most beautiful flowers and delicious chocolate cake. 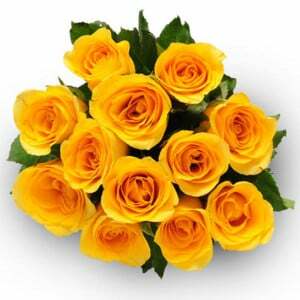 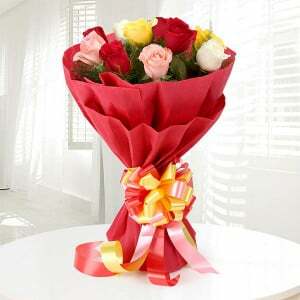 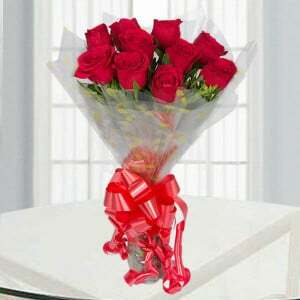 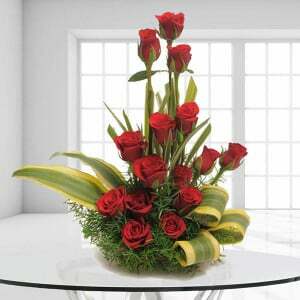 Every sender of this gift can show their love and care on the receiver. 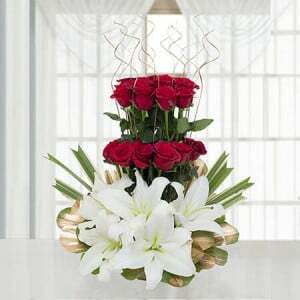 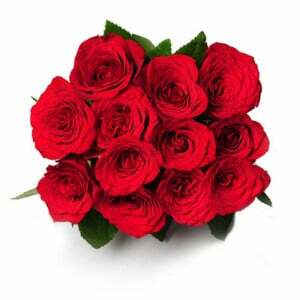 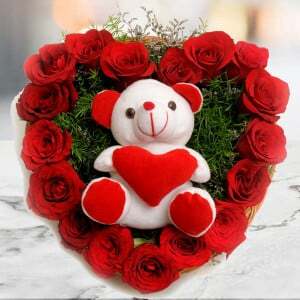 This is because this gift is enough for conveying the love and warmth in the most special way.